HUNTLEY, IL – The Huntley Community School District 158 Board of Education at its March 21 meeting approved two moves aimed at ensuring equitable educational experiences for all of its students. The District will have a new assistant superintendent focused on equity and special populations beginning July 1. In addition, the District is launching an in-depth opportunity review of its current regular and special education services, programs, procedures, and staffing for serving all struggling students. Dr. Rocio Del Castillo, who currently serves as director of curriculum for bilingual programs, will begin a new role July 1 as assistant superintendent for special services. The position will provide high-level leadership for special education services, bilingual education/dual language, social-emotional learning, and educational equity. Del Castillo brings a diverse combination of qualifications and experience to the role. A native of Peru, Del Castillo completed training as a school psychologist at Universidad Peruana Cayetano Heredia and Universidad Nacional Andres Bello before beginning her career in the American education system. 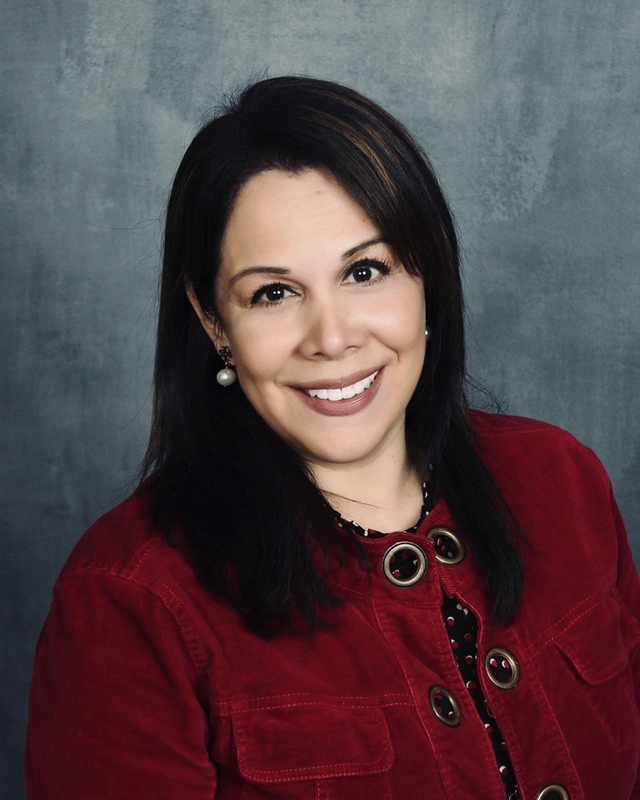 She holds a master’s degree in special education from Quincy University, a master’s degree in educational administration from Concordia University-Chicago and a doctorate in educational leadership from Aurora University. In her current role, she leads Huntley 158’s Dual Language program, which launched in 2018 with classrooms in the District’s three kindergarten buildings, as well as PBIS and gifted education. In her new role, she will continue to oversee the rollout of the dual language program as it reaches full implementation in grades K-5. Prior to joining Huntley 158, she oversaw a large dual language program in West Chicago Elementary School District 33 as coordinator for second language learners and previously served as principal of St. Joseph School in Elgin. In addition to providing comprehensive leadership of the District’s efforts to provide equitable educational opportunities for all students, including special education, bilingual programs, and social-emotional learning. She also is currently engaged in leading a comprehensive plan for educational equity throughout the District. The District has had a vacancy at the cabinet level since the retirement of Associate Superintendent Terry Awrey after the 2017-18 school year. To help focus and improve its efforts to serve its special populations, the District will be launching a comprehensive opportunity review to examine our current regular and special education services. To maximize the impact of the review, Huntley 158 will be partnering with District Management Group, a leading education consulting group based in Boston. our understanding of struggling students through the use of quantitative (both in-district and benchmark district information) and qualitative data gathering (using focus groups, stakeholder interviews, and classroom observations). This information will help the District understand how various categories of staff use their time as they serve struggling students. The result will be a better picture of what is working well in the District, a better understanding of what equitable levels of staff and services are, overall improved delivery of services to students with disabilities and their families, and better utilization of District resources.